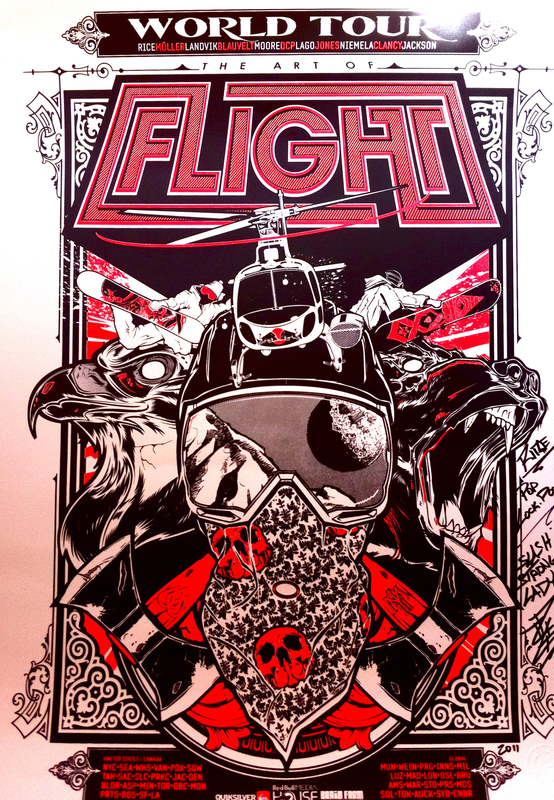 ART OF FLIGHT flew into Event Cinema’s in Queens Street, Auckland last night with a VIP premier hosted by Red Bull NZ and Quiksilver. In a rugby crazed nation, it didn’t stop a pumped up crowd NZ ski/board and creative industry who’s who to get together in celebration of this ground breaking flim. The hype around the film met all expectation in it’s big screen glory. 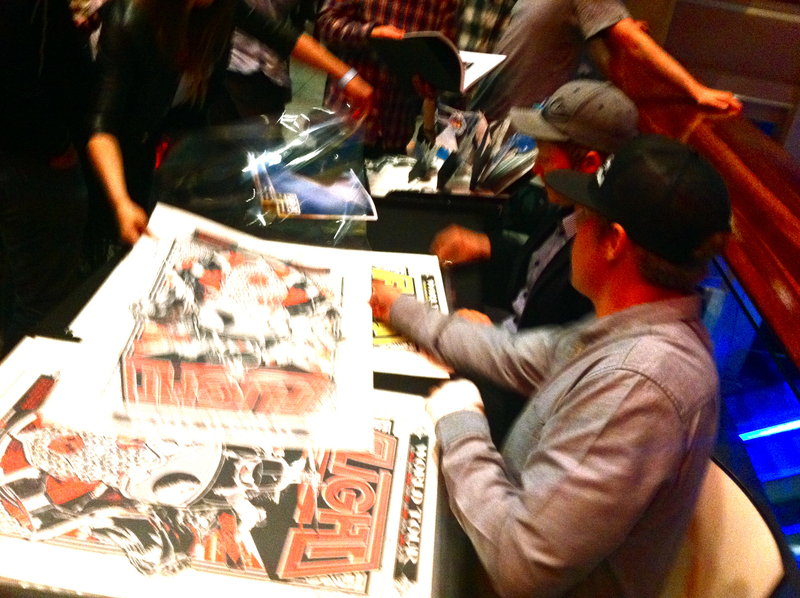 The man himself, Travis Rice was also there in the flesh! As one of the worlds most well paid extreme sportsmen, and at the top of his game in big mountain snowboarding, he’s one of the most down to earth and coolest dudes you’d ever meet. 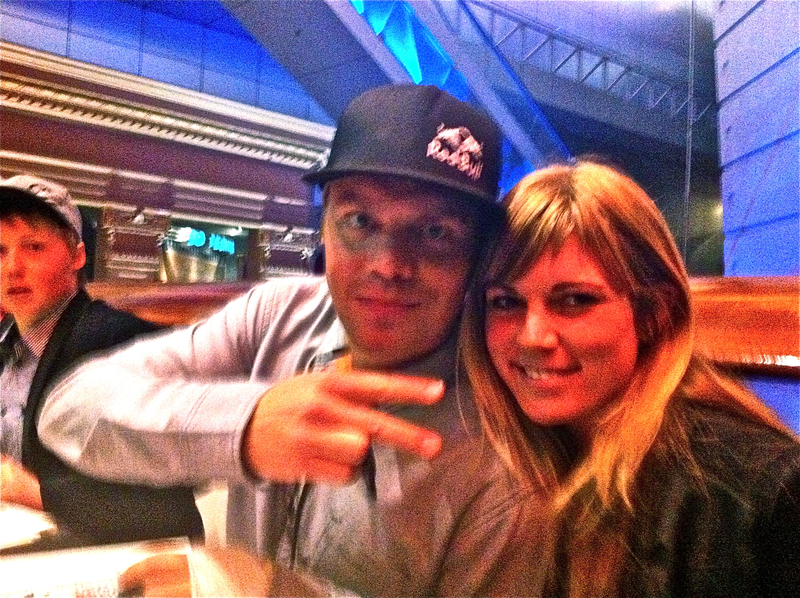 Big Thanks to Red Bull and Quiksilver for an epic night! ART OF FLIGHT will be screening at Event Cinemas for one week only – I strongly suggest you go and see it on the big screen and be blown away by it’s mastery. It’s a truly epic flim! ← Auckland Gigs This Weekend..